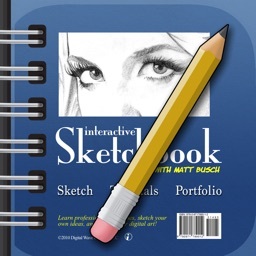 An entertainment app that turns your iPhone or iPad into a virtual chalkboard. 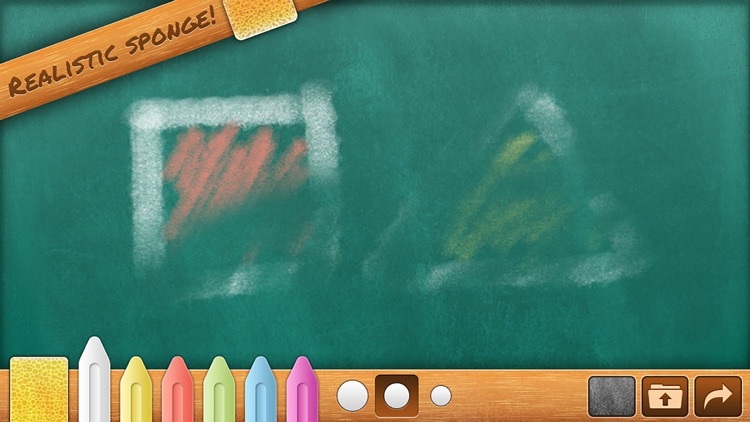 Turn your iPad or iPhone into a beautiful and unique chalkboard simulator! 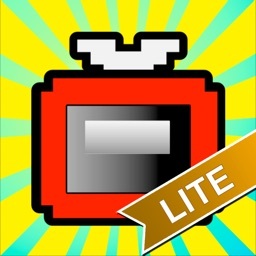 From the makers of Foldify! Bord is designed for children and their parents who wants to use iPad or iPhone as a excellent educational device. 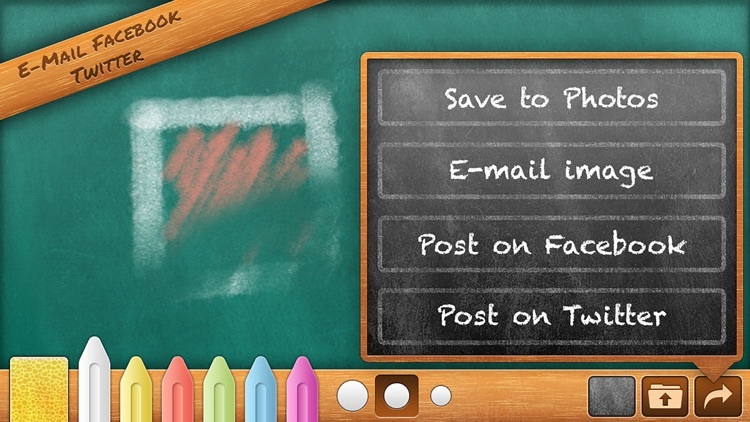 You can work with your child where you want - now chalkboard is with you. 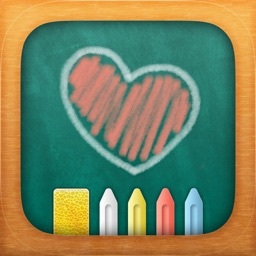 You can teach your child letters, numbers, shapes - everything without dirtying chalk. 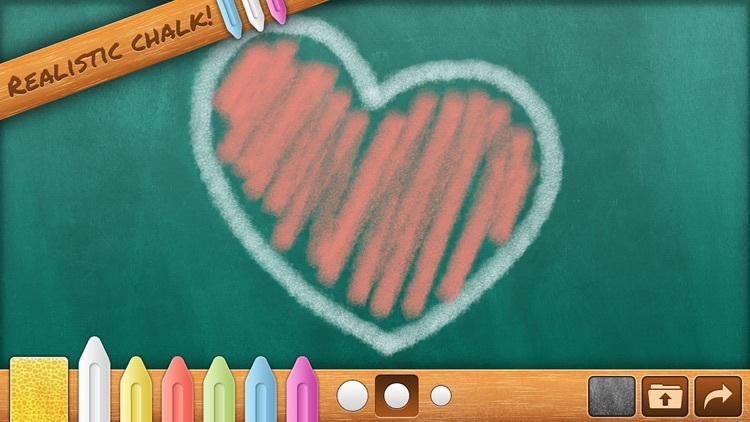 Create drawings using six colors and three thicknesses of chalk. You can even draw with 10 fingers at once! The sponge will clean drawings leaving subtle chalk traces. 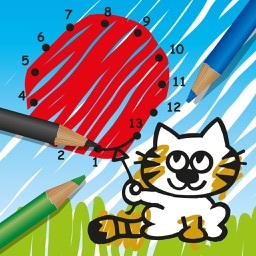 To completely erase your drawing, just shake the device! 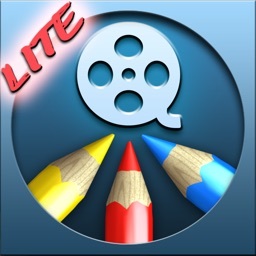 Your saved drawings can be loaded with playback in the realtime or with different speeds! 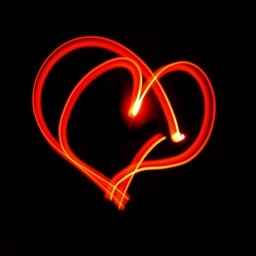 Send your drawings via e-mail and make your grandma happy! Post your works directly on Facebook! 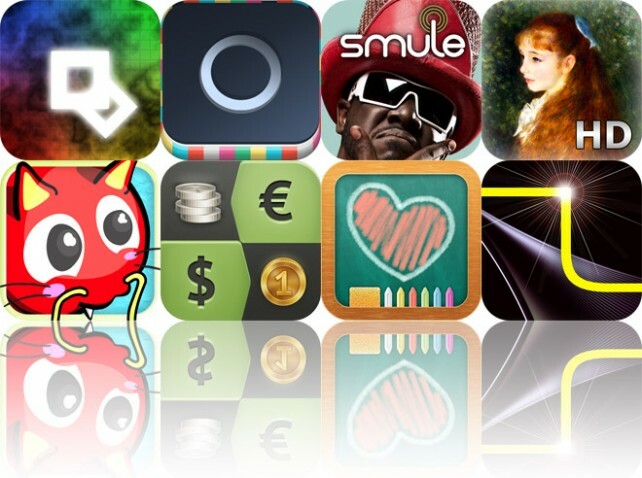 Today's AGF list includes a fitness app, a puzzle game, and a photo effects app.